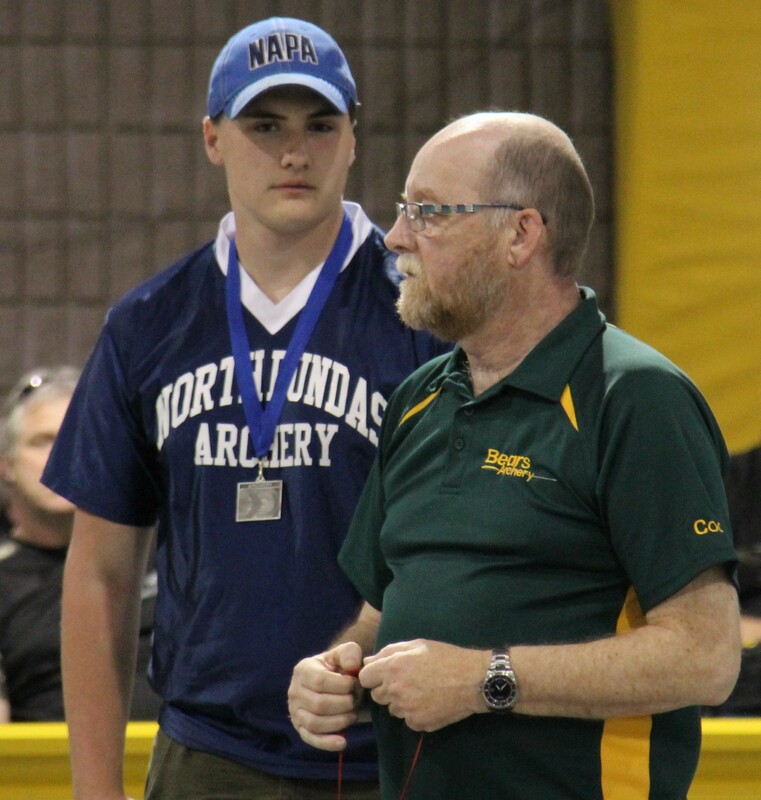 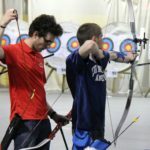 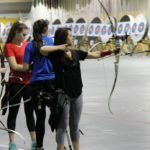 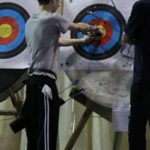 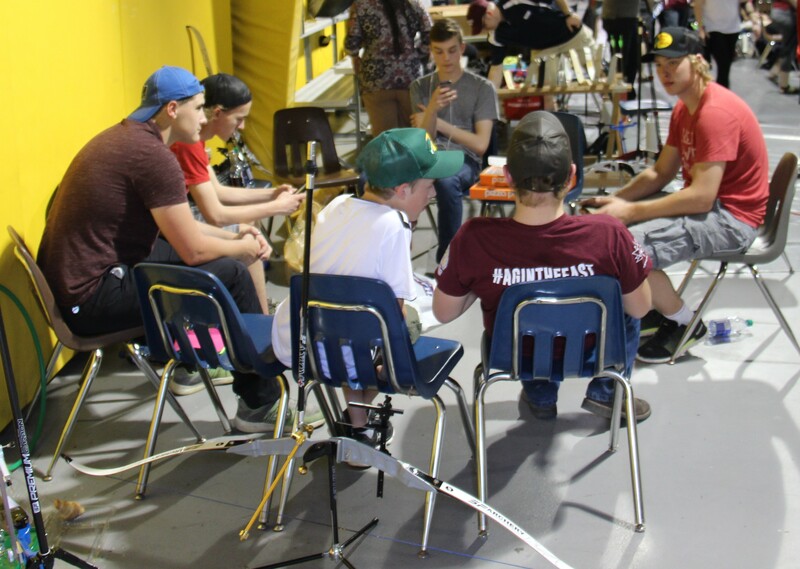 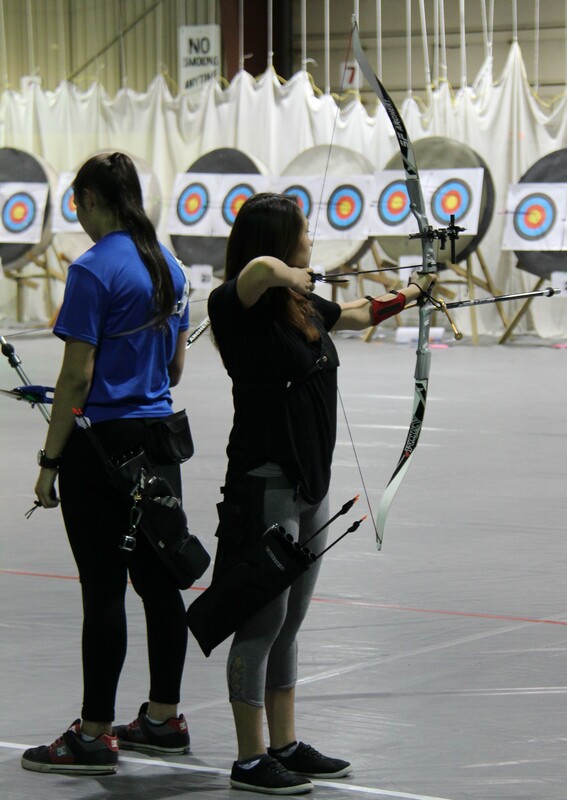 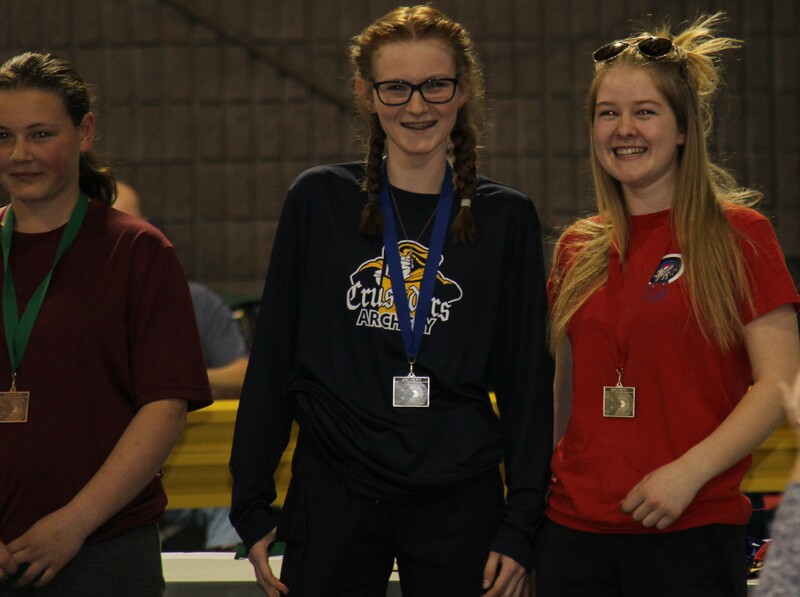 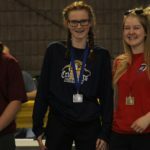 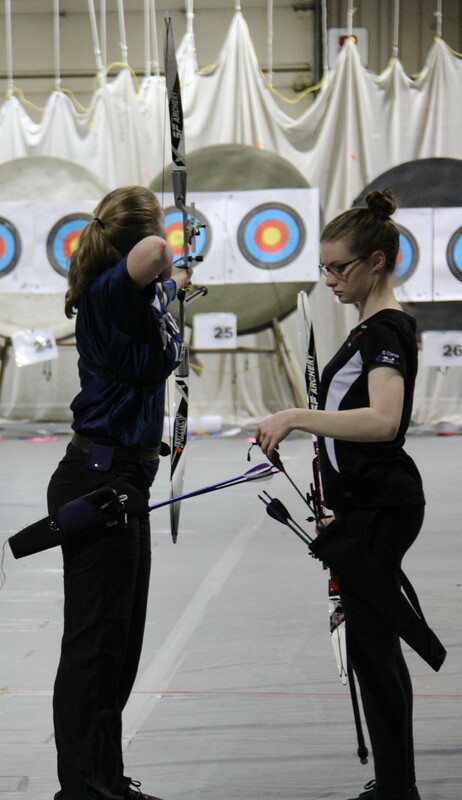 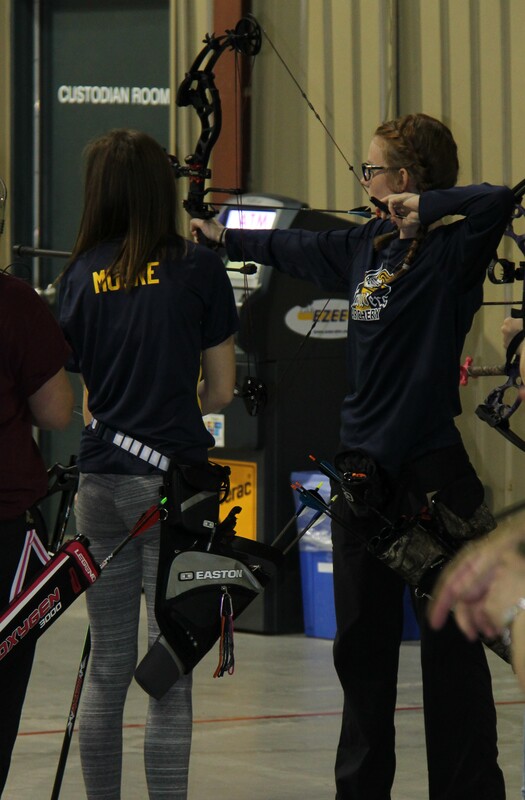 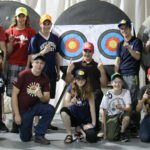 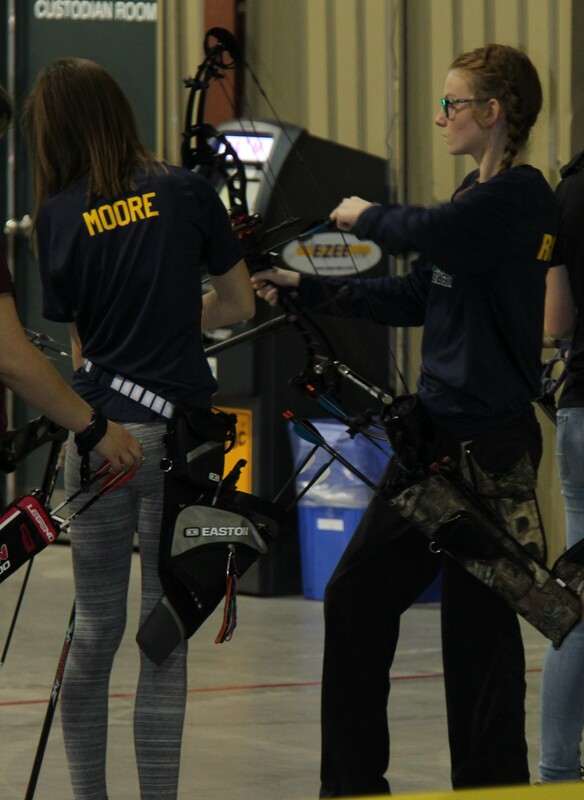 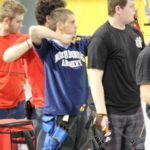 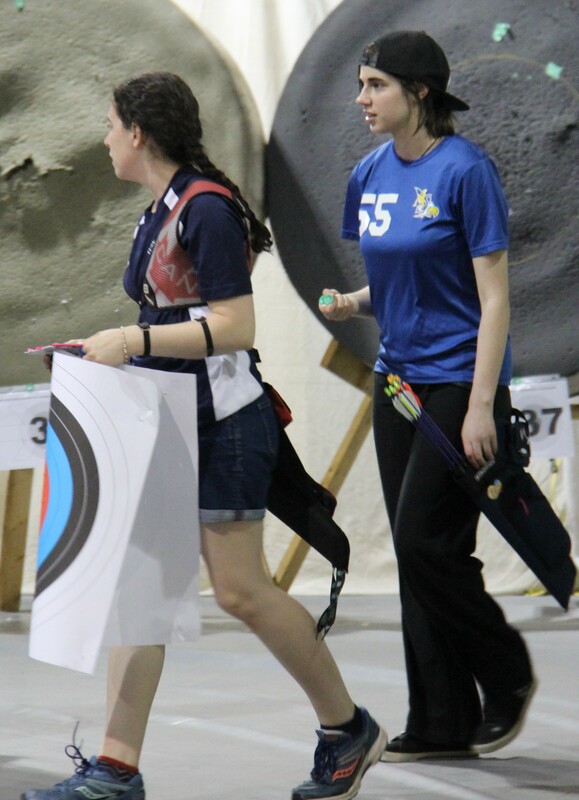 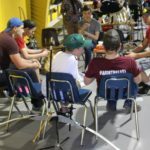 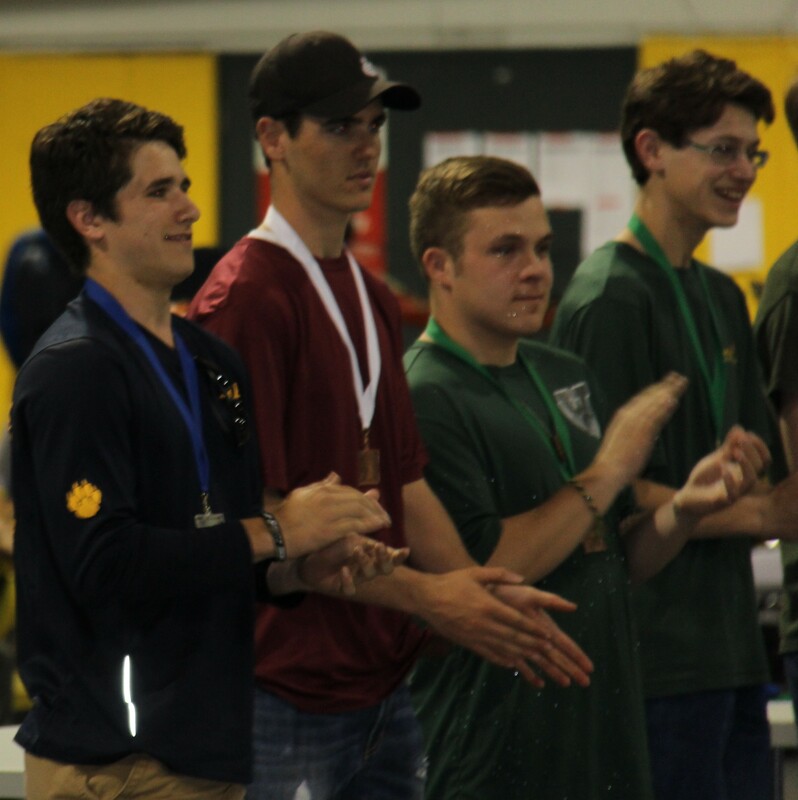 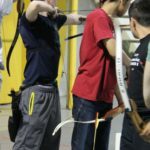 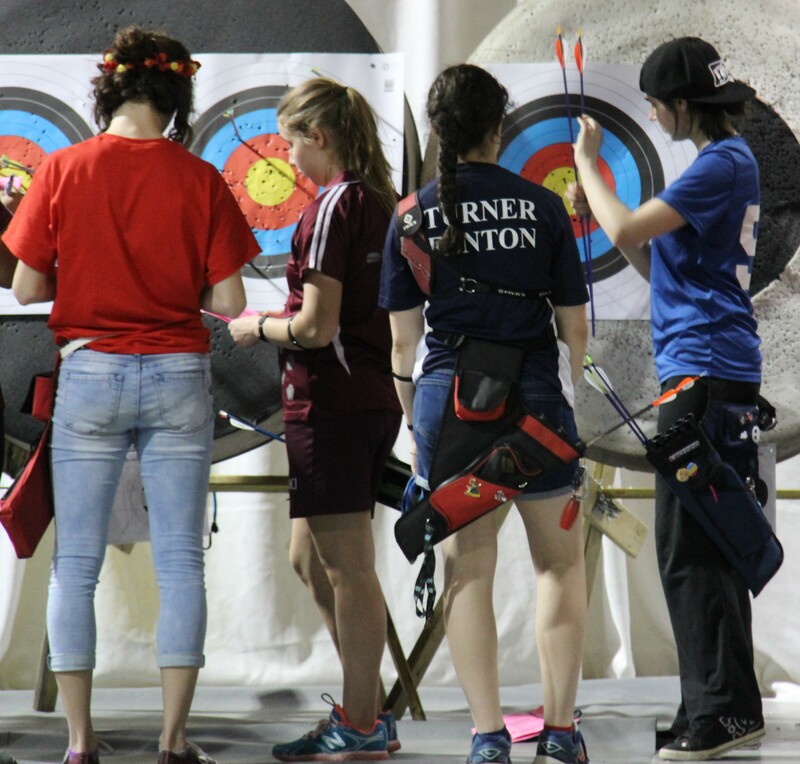 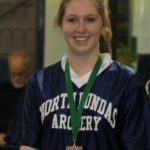 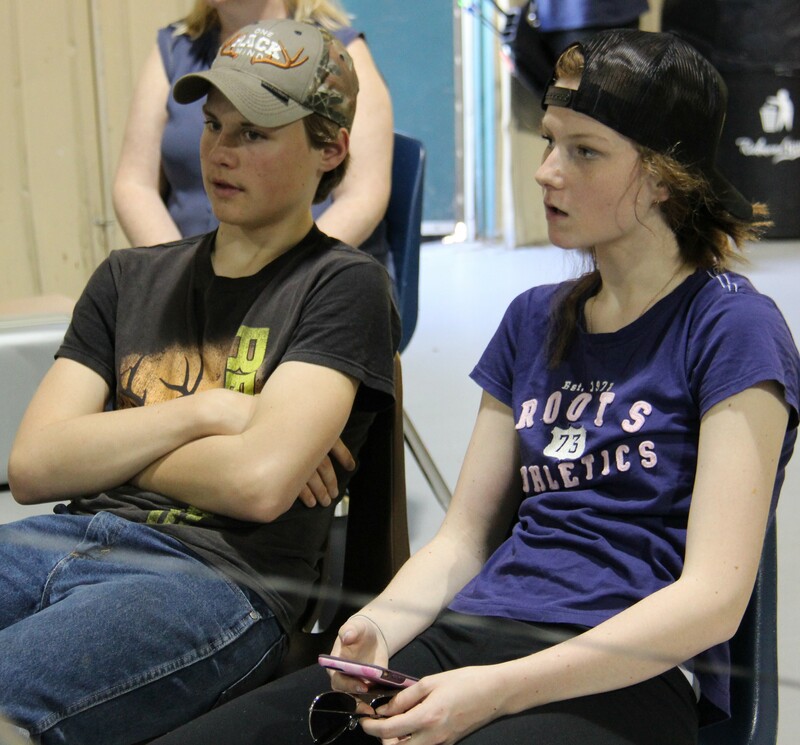 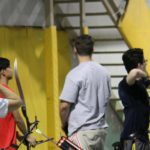 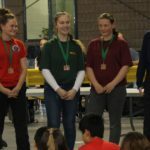 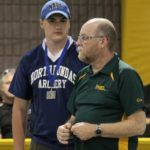 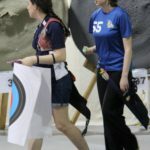 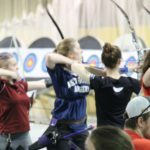 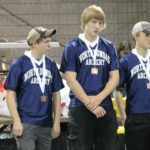 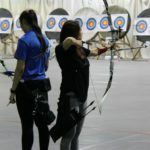 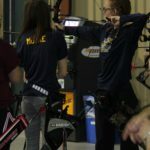 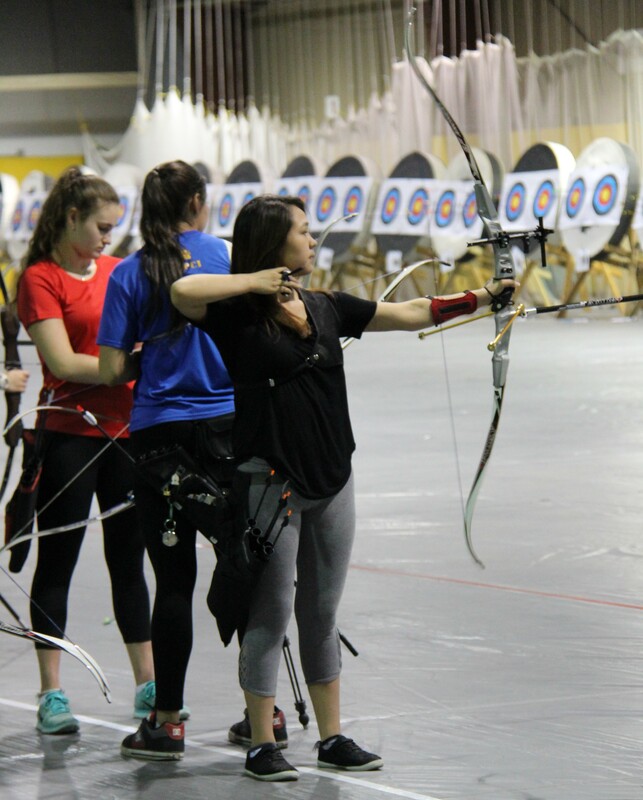 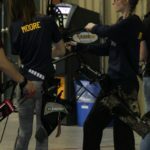 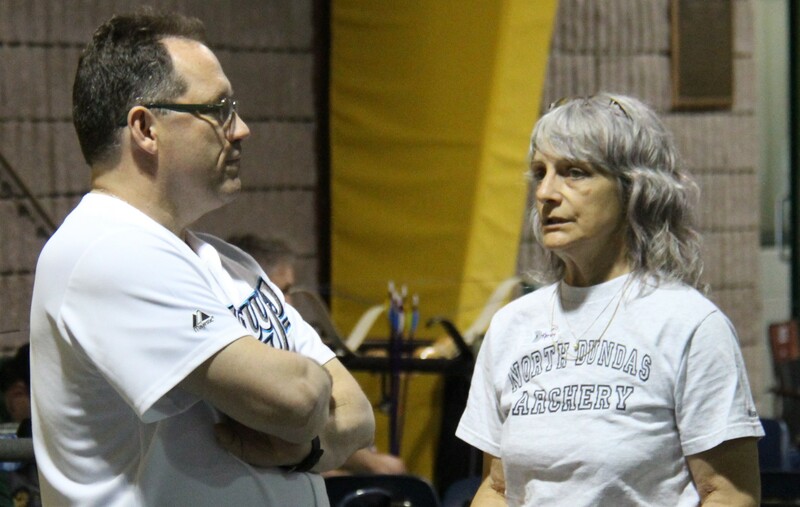 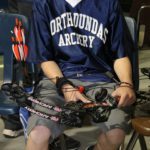 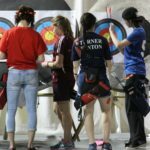 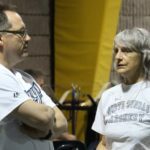 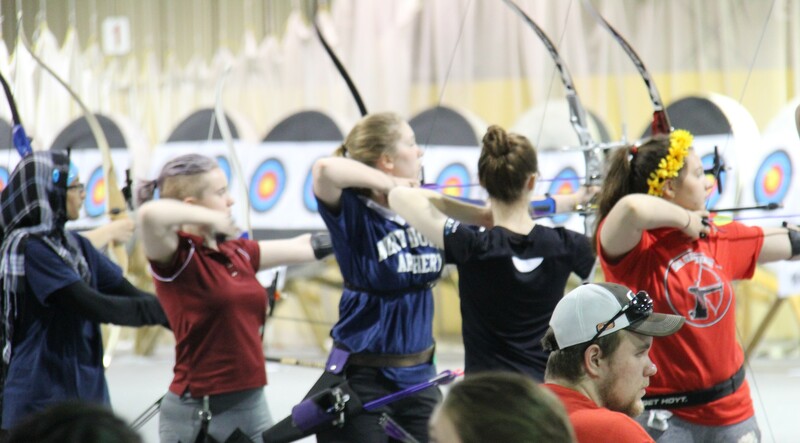 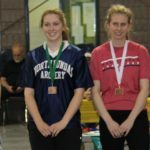 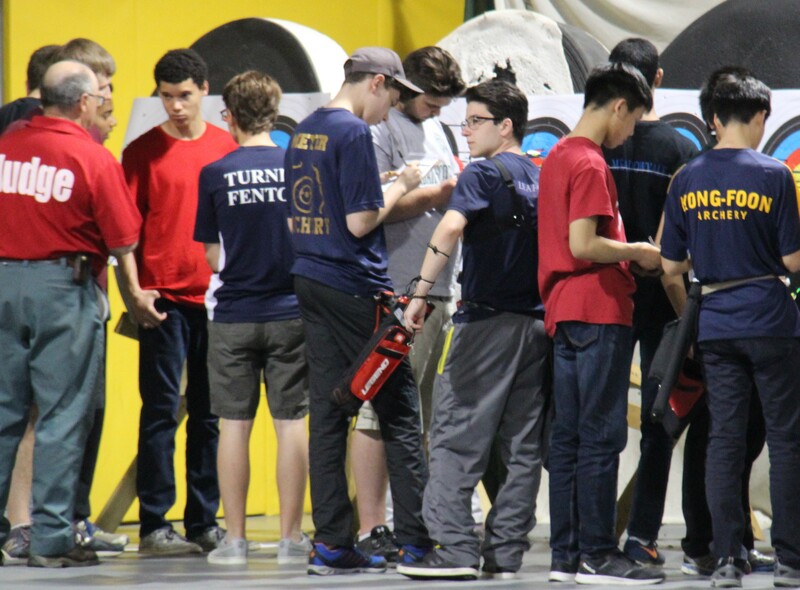 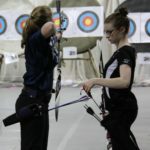 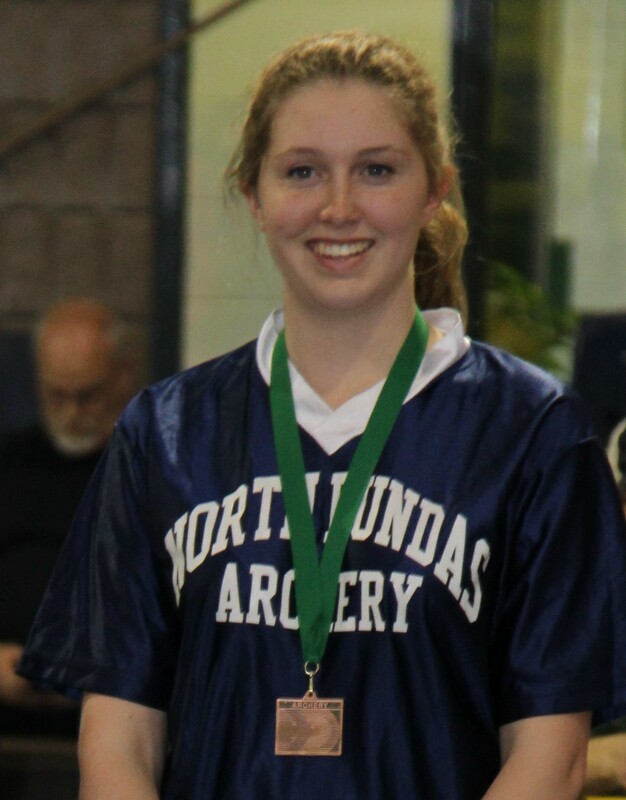 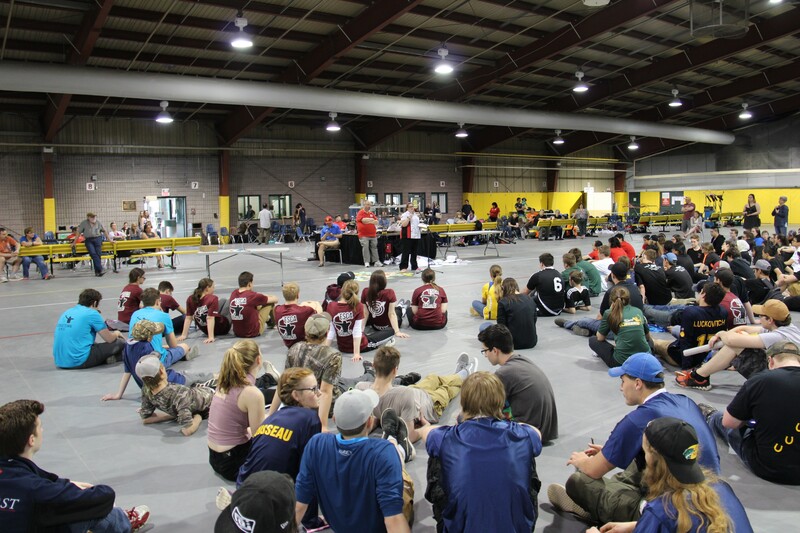 Every year Kathy Millar organises the SNAC group, with the help of volunteer parents, to take high school archers to the only event of its kind in Canada. 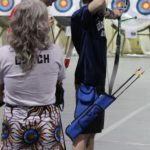 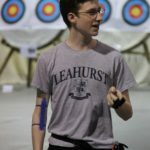 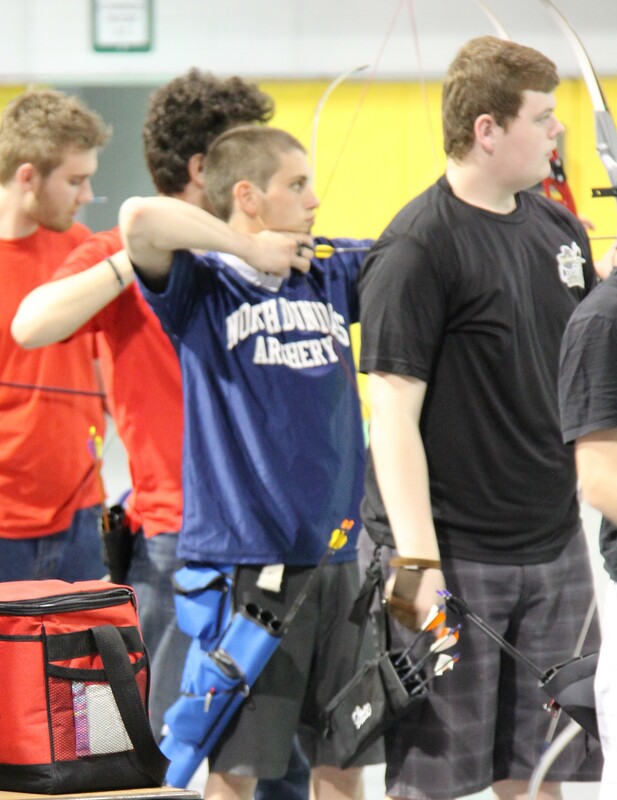 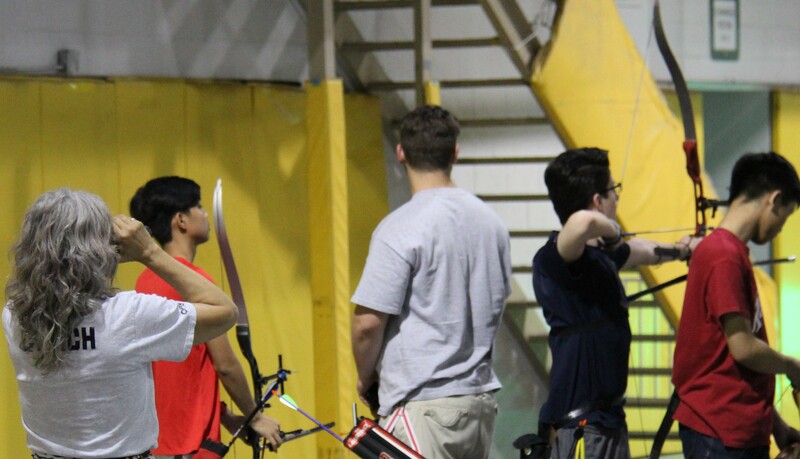 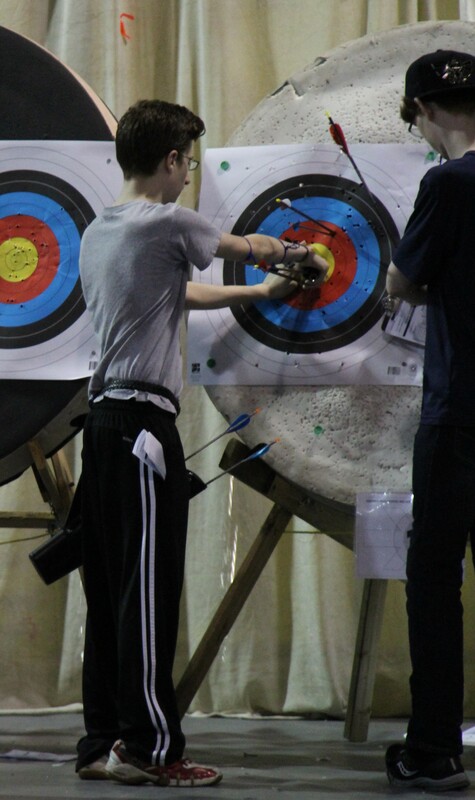 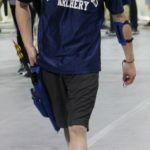 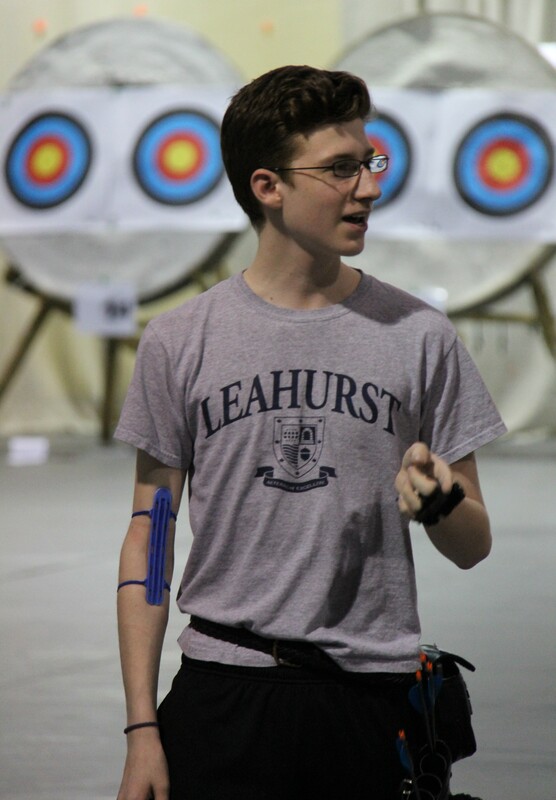 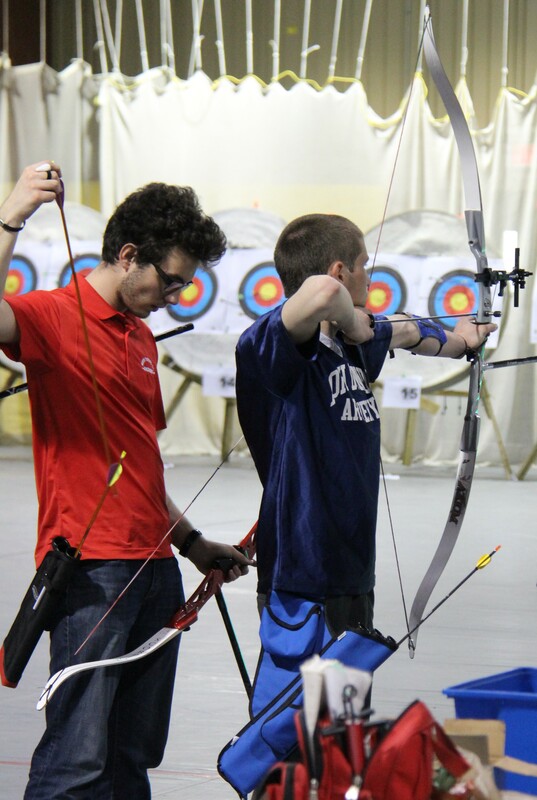 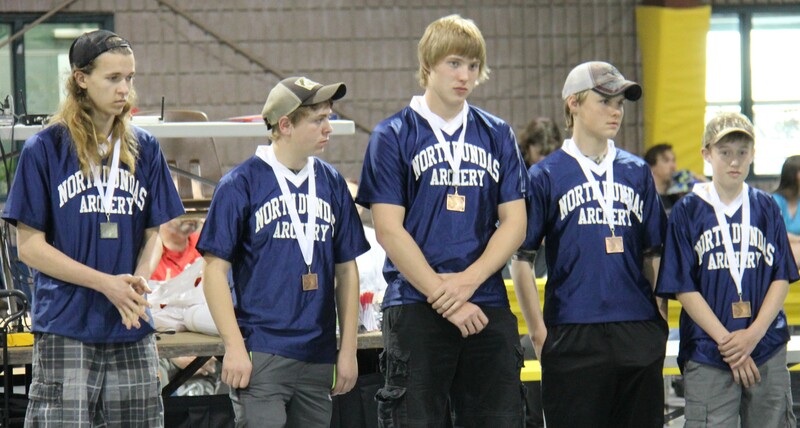 Over 400 archers from across Ontario have been able to enjoy this tournament for the past 30 years. 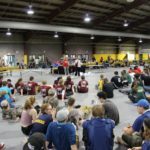 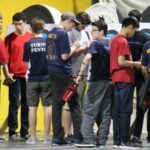 Here are some photos from 2017’s tournament.